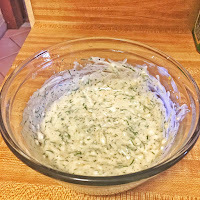 I know what some of you were thinking with the vinaigrette, “But I like store bought salad dressing, it’s creamy,” well, you too can make creamy, dreamy salad dressing at home. This is a basic dressing I use when it comes to my Salmon Spinach Quinoa Burgers, salads topped with salmon, on top of cucumbers with smoked salmon, the list goes on. 1 6oz container plain greek yogurt, I use 0% Greek yogurt but you can use 2% or whole fat depending how creamy you want it. Add all of your ingredients to a small mixing bowl and add the olive oil one tablespoon at a time until you’ve reached the consistency you like the best, if you feel it is still too thick after 3 tbsp’s I would suggest adding another splash of lemon juice to thin it out a bit but I like it this consistency because it is so versatile! 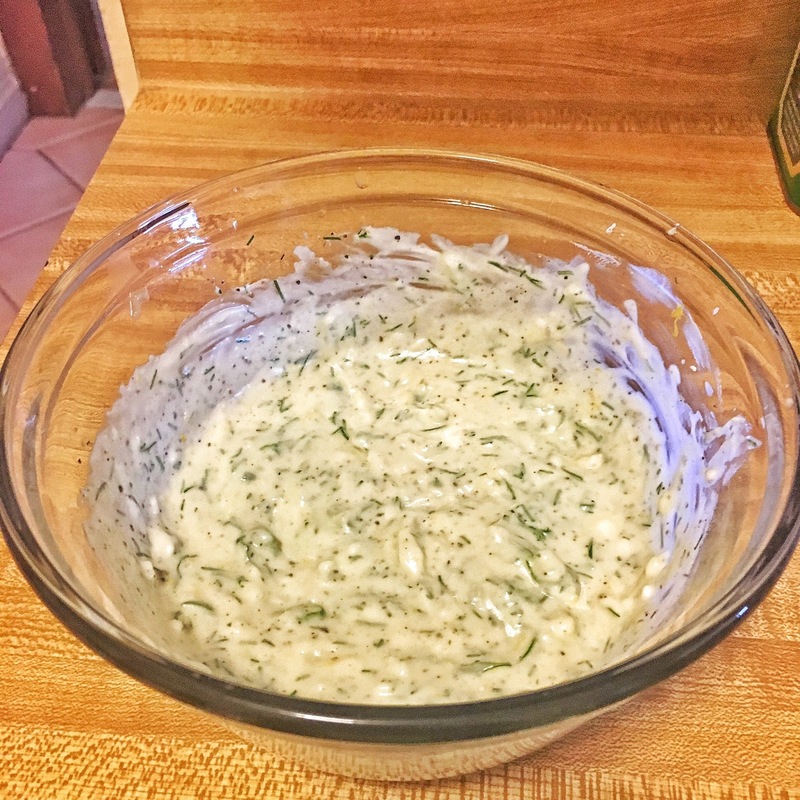 This dressing is super easy once you relax about the jargon, have a glass of wine if you need to, take a deep breath and most importantly, watch your fingers! “Zest?” if you have a box grater you can zest a lemon on the smallest holes, or you can buy a zester on Amazon.com, any home store or I even saw them at Shoprite!